King Air Turbo, Phenom 100 Very Light Jet, Lear 31A Light Jet, Lear 35A, Lear 60 Mid Size, Gulfstream 200, Challenger 601 Super Mid. Gulfstream IV, V, 550 and 650 Large. Commercial Jets, B737- 2000800 series with seating for up to 160 passengers. How much is a private Jet? From the Cheapest Private Jet to the special rates for “Open Legs” with savings from 40-60%. “ON DEMAND CHARTERS” No need to take risks? 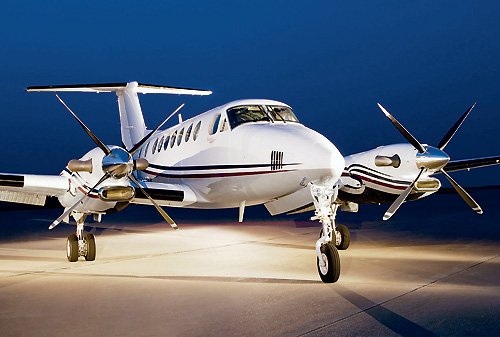 Your Charter Costs for your Private Plane are detailed- No hidden charges or fees! Charter contracts with Guaranteed rates, get quotes via Text Message at P.(1) 702-336-7345. Wheels up in 45 Minutes. Charter Agreement issued by operator direct “LOWER COSTS TO YOU. Start the “Experience with a quote” view the prices, perks and special discounts for one way open legs and upgrade options. View Multiple Private Jet flight options. 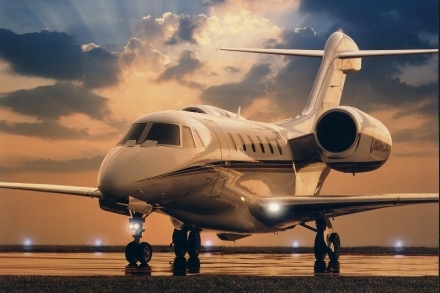 The Private Jet Charter, Prices and Special deals and perks for you and your guests. Eberle winery Central CA Coast with 100 plus wineries. PRIVATE LOUNGE DEPARTURES FOR YOUR PRIVATE JET, ON THE LAS VEGAS STRIP AT ATLANTIC, SIGNATURE AND HENDERSON EXECUTIVE AIRPORT, LAX VAN NAYS SIGNATURE EAST, WEST, BOB HOPE- BURBANK, LONG BEACH, JOHN WAYNE, CARLSBAD-PALOMAR, SAN DIEGO, BAKERSFIELD, SANTA BARBARA, NAPA, SACRAMENTO, SAN JOSE, OAKLAND, SAN FRANCISCO, SEATTLE. Over 15 years on the Las Vegas Strip Corridor- we are a fully accredited IATA Agency with Certified Jet and Travel Experts. Customized jet journeys to the California Wineries, Disney and Beaches. We are Per friendly. 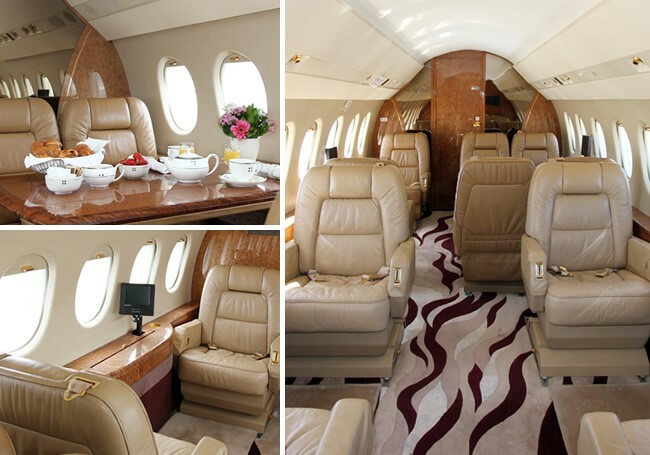 Executive JetsOpen Legs savings 40-to 60%Perks at Palm Casino Las VegasPlanes Leasequotes detailedVegas Express Jet Private Lounges"